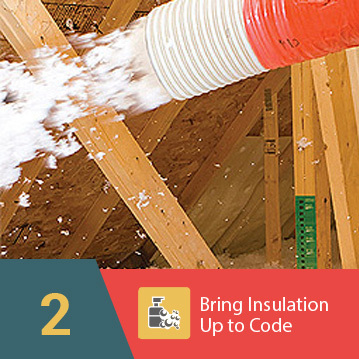 A few decades ago, insulation wasn’t given the importance that it is now. 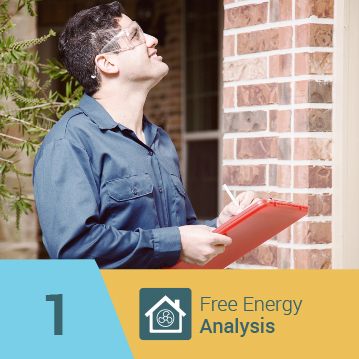 Power was much cheaper, so rather than worry about different types of insulation and what would best fit your home, it was much easier to simply crank the heat. However, as most homeowners today are all too aware of, this is no longer the case. 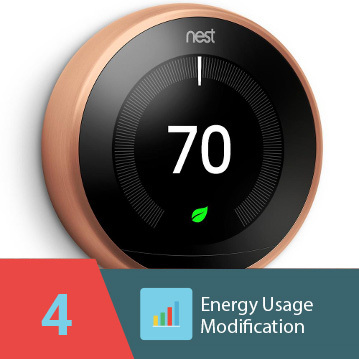 Because of the increase in power costs and the emphasis on remaining environmentally aware, many more insulation types have come on the market and been refined as research and development teams uncover new technologies. The evolution of insulation is perfectly represented in eShield™ multilayer foil insulation. 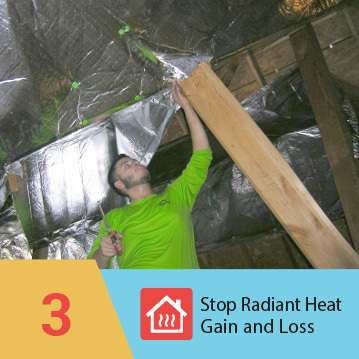 Truly an innovation, this multilayer radiant barrier insulation provides a completely different type of protection than traditional insulation. By working with your existing insulation, eShield™ helps you reduce heat transfer from convection, conduction, and radiation. Because most energy loss in homes is through emission, installing eShield™ can have a significant and immediate impact on your power bill. 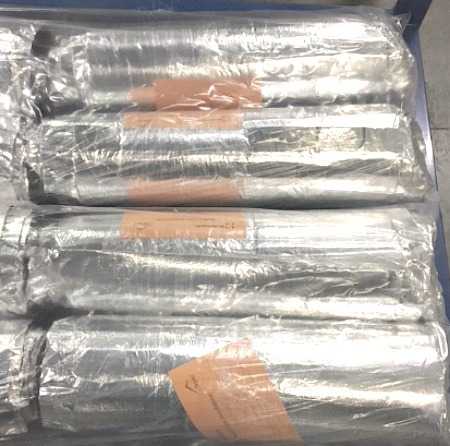 For more information on the different types of insulation, including green options, and how eShield™ helps you build a complete home insulation system, or to learn how you can become a dealer of this multilayer reflective foil insulation, call or e-mail us today.